Promising signs for the Reading Viaduct, Philadelphia's "High Line" - Archpaper.com Promising signs for the Reading Viaduct, Philadelphia's "High Line"
Earlier this year, AN kicked off its video series with a tour of Philly’s Reading Viaduct, an abandoned elevated rail line that advocates hope to transform into a linear park. The project has been talked about for years, but the pace has really picked up over the last few months. When we visited the site, president of the nonprofit Friends of the Rail Park, Leah Murphy, and the park’s designer, Bryan Hanes, said they hoped to break ground on the first phase of the project—the spur—this year. Now, it looks like that is going to happen—possibly as soon as this summer. In March, the Knight and William Penn foundations announced they would provide $11 million for five shovel-ready park projects around the city, including $1 million for the Reading Viaduct. Since then, the chances of the project getting underway have solidified even further. PlanPhilly recently reported that Councilman Mark Squilla introduced legislation that would allow the city to purchase the 0.8-acre spur from Philly’s transit agency, SEPTA, which currently owns the site. If SEPTA votes to hand over the property, the project will pass a major logistical hurdle. 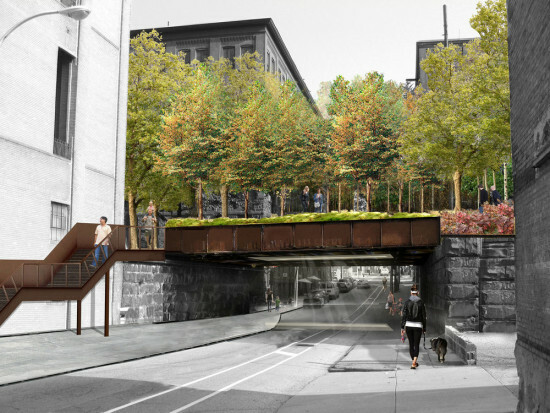 As for funding, Friends of the Rail Park told PlanPhilly that the group has already raised about 65 percent of the $9 million required for the spur. It is also pursuing a $3.5 million grant from Pennsylvania’s Redevelopment Assistance Capital Program. 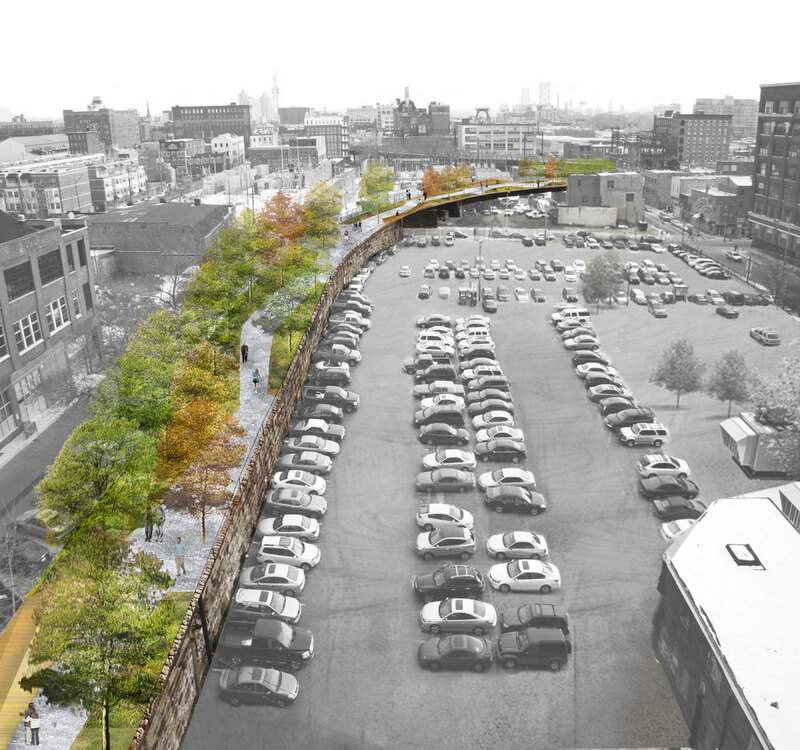 For more on the history of the Reading Viaduct, and its possible future as an elevated park, check out our video below.